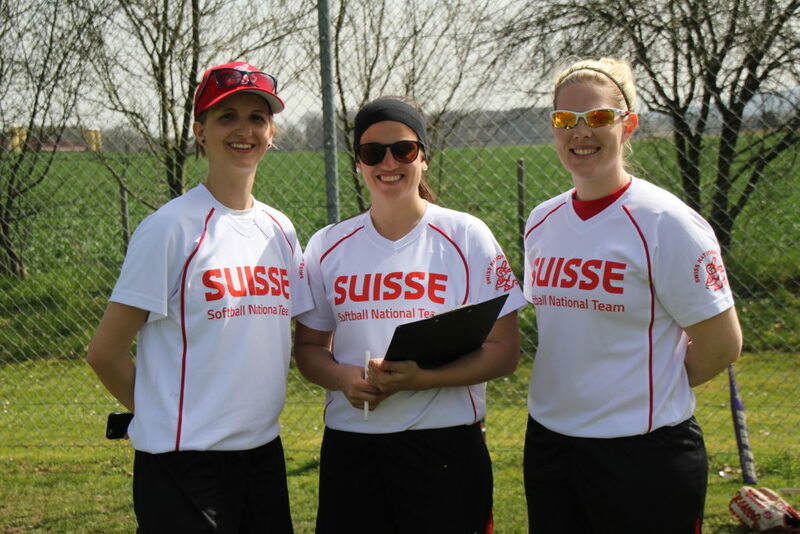 We are returning to Finkstonball with the Swiss Team after we had a great experience here with the Seniors in 2016. This year, however, we will participate with our newly formed U22 National Team as part of our preparation for the U22 European Championship in July. 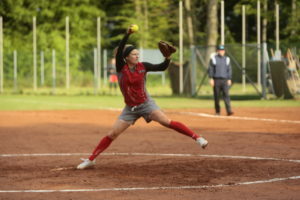 Our goal is to compete with every team, face some good pitching, try players at different positions to build our line–up and also for players to get to know each other better on and off the field. 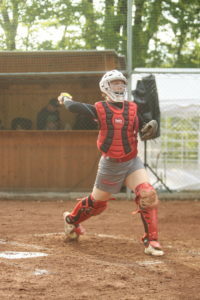 We look forward to a long weekend of quality softball in a beautiful ballpark with great Austrian hospitality.